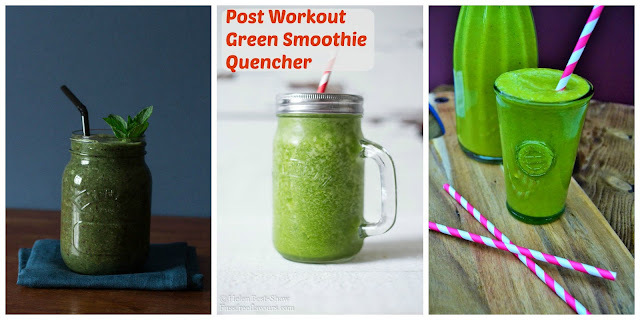 I'm going all fruity today with this lean green tropical smoothie. It's super fruity. I drink green smoothies nearly every day. 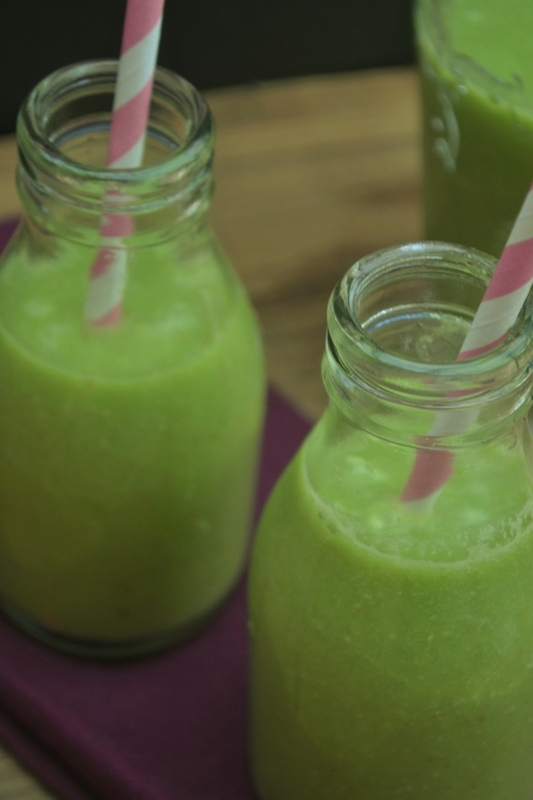 It's hard to go back to pure fruit smoothies once you start to drink green smoothies. I don't know what it is about them. They are definitely addictive. This time pineapple is the star of the show and it's wee friend coconut is along for the ride. I used dessicated coconut as I didn't want to open a tin of coconut milk for a jug of smoothie. It's a pity they don't sell it in bottles in the supermarket. I also added protein powder to my smoothies. Extra nutrition? Yep, it's a no brainer. 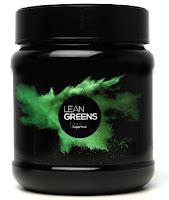 This week I have been trying out Lean Greens. It's suitable for vegetarians, a mixture of 5 grasses, 3 superfood vegetables, 2 berries, 6 digestive enzymes & 2 metabolic ingredients including spinach, wheatgrass, alfaalfa, spirulina, broccoli, blueberry, ginseng and green tea. 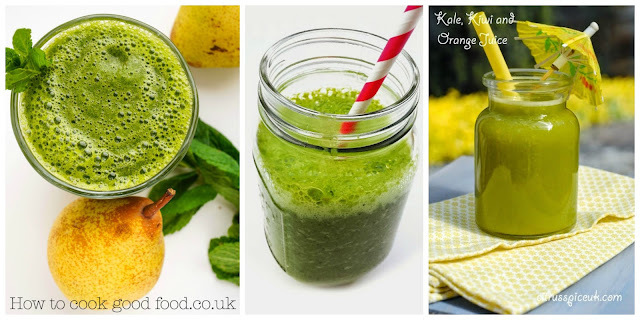 A fruity green smoothie with the flavours of pineapple and coconut. 1. Prepare the pineapple and apple and cut into large chunks.2. Add all ingredients to your blender jug.3. Whizz until smooth.4. Enjoy! If you use dessicated coconut and you don't have a super duper power blender you're likely to have bits. Not everyone likes bits, so unless you are one of those who don't mind, upgrade to a super blender or use coconut milk. If you don't have a power blender, cut your fruit into smaller pieces. If you don't have a power blender, never add ice to your ingredients, it will just burn out the motor. Always add it to your glass instead. 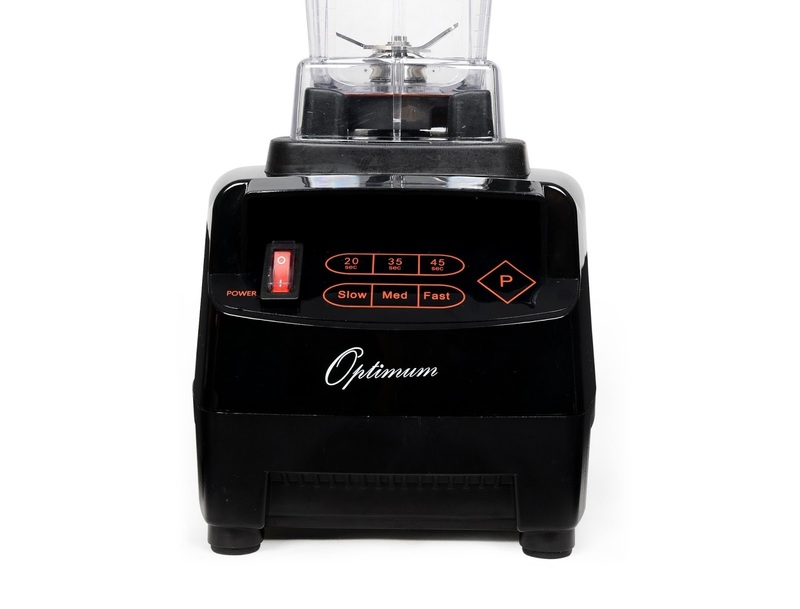 My blender of choice is the Optimum 9200 Next Generation from Froothie. It's the most powerful domestic blender. 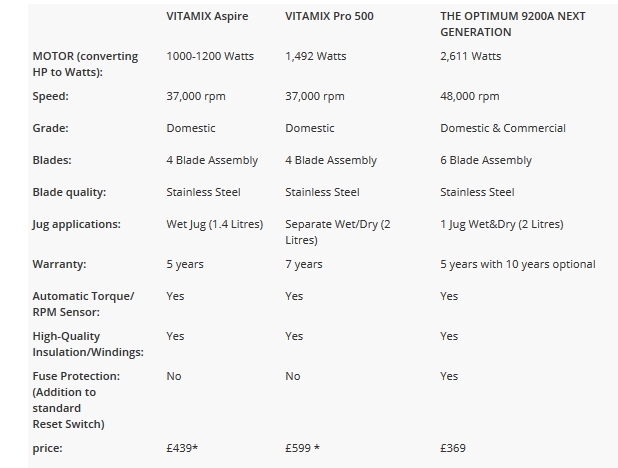 It's cheaper and more powerful than the top blenders from other well known brands. Right now there's £60 off. Just use the code 60SUN It's worth every penny. I use it more than my cooker. 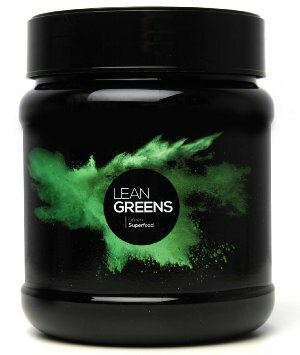 Disclosure: Lean Green kindly sent me some powder to try. 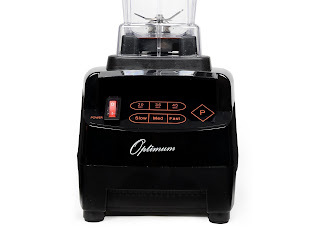 I was initially sent an Optimum blender to review, I loved it so much I started to work with the brand. I was not required to write a positive review for either brand and any opinions expressed are my own. I am curious you have no coconut in the recipe so how does it taste of coconut? Oh poop, I forgot to type it in. RIght off to correct. Well spotted Elaine. I read it all through about 5 times and didn't notice. Sheesh! A lot of smoothies there Jacqueline to help me along in my fitness goals. That is one green smoothie Jac! I freeze my coconut milk - it separates but if you are whizzing it it is just fine in a smoothie. That's a good idea Helen, I really need to get more organised. These look AMAZING! I love green smoothies too. Such a fab way to get heaps of good stuff in in one go. Thanks Choclette and yes a great way to use up greens. Sounds good, so much goodness packed into one glass. You must be bursting with health! Well, better than I would be. I really need to start drinking much more water, I don't drink enough at all. I'm really getting into green smoothies at the moment and love how green this one is. I've always been a bit wary of protein powders but this sounds like it could be a good one to add in. I do like to add them. It's always extra nutrients and since I have a wee boy who is going through a fussy phase, it really helps. That's one stunning smoothie Jac, and i'm loving the tropical flavours you've whizzed into it!!!! I'm on a fitness kick at the moment so i'll definitely be giving this one a try.